This is a Jet Ski or Personal Water Craft Winch Stand Support for the Bow of your trailer. 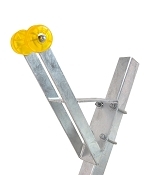 This Winch Support mounts to a Vertical Post to hold your trailers crank winch. Typically this would be seen on Continental Jet Ski Trailers, but it common on other brands of trailers as well. 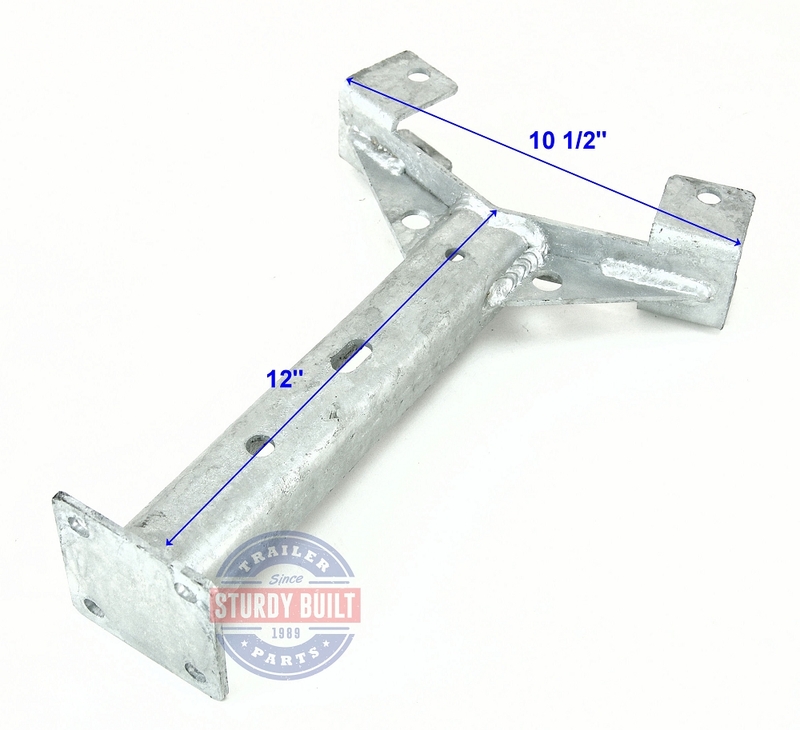 You would mount this PWC Bow Support to a post like Boat Trailer Winch Post 2 inch x 2 inch x 24 inch Tall Galvanized. The combination of these two items, when mounted together, creates the required right angle to accept your jet ski, securing it in place. 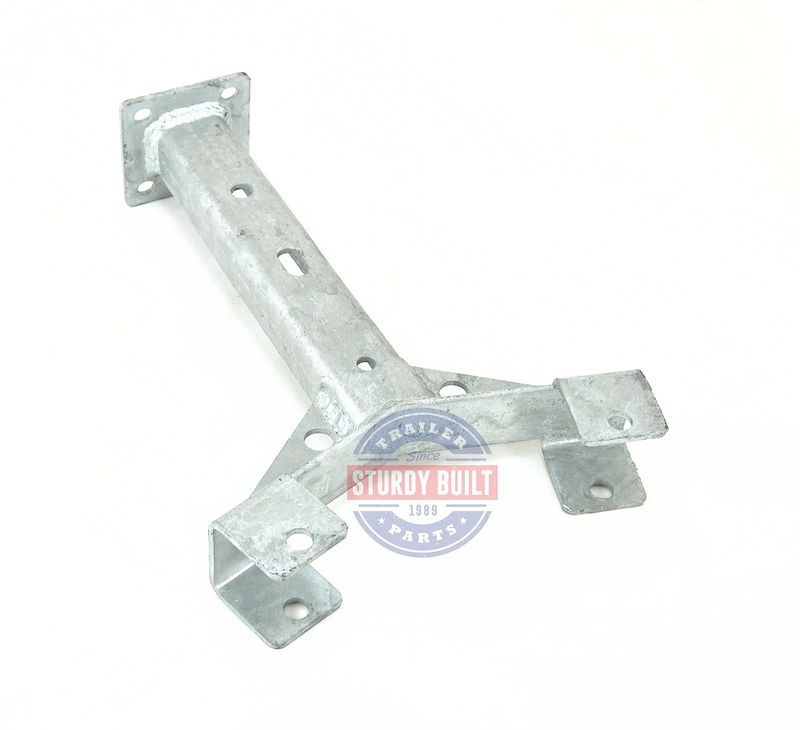 To mount this item to your winch post, you would use two (2) Galvanized Square Trailer U-Bolt 3/8 inch x 2 inch x 3 3/8 inch. 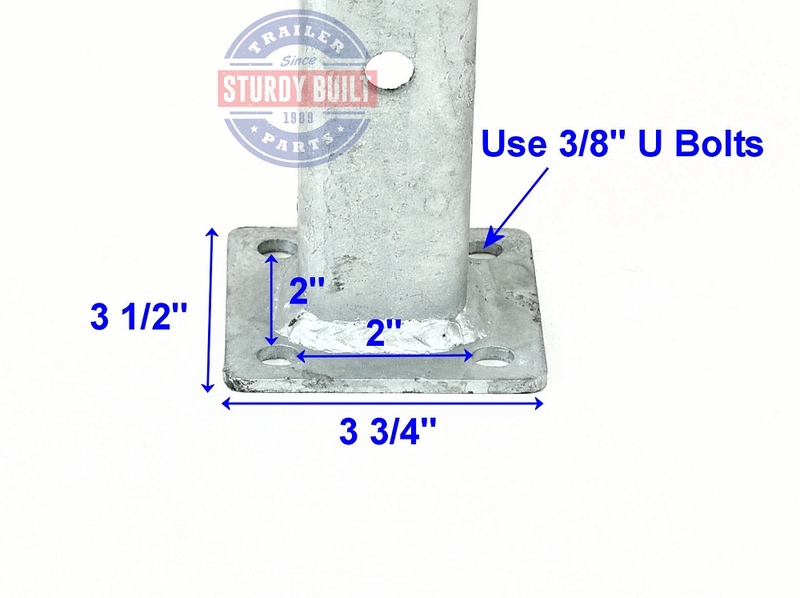 This U Bolt Size assumes that you are mounting your Winch Support to a 2 x 2 vertical Post, which would be standard. 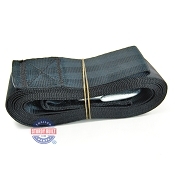 You can view the product images for exact measurements for this item to confirm that you are getting a complete replacement. 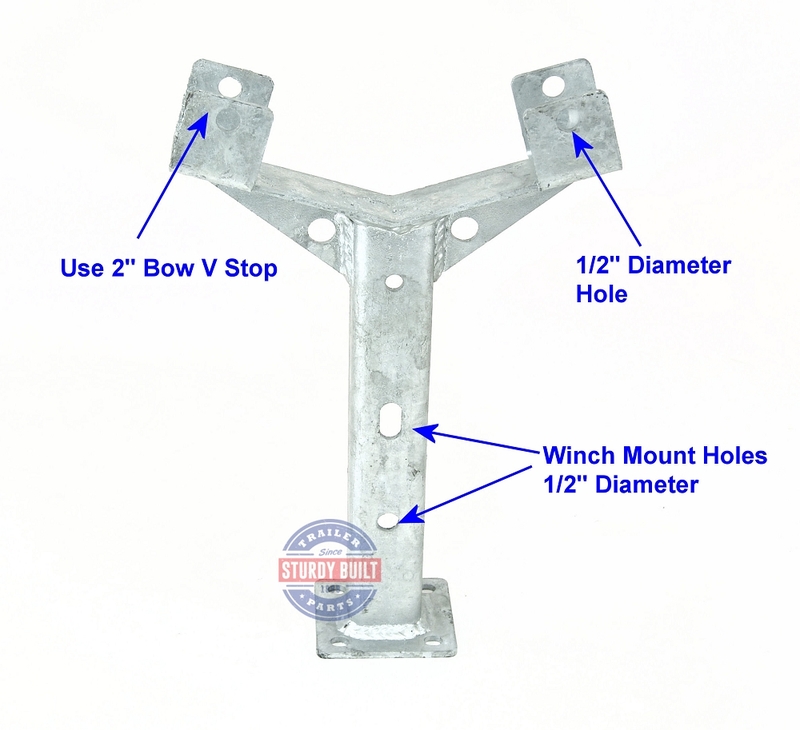 This winch Support allows you to mount you trailer winch to it, and additionally use (2) 2" Bow V Stops. We have these available in the Boat Trailer Rollers category in either Stoltz Poly Material or Black Rubber. These Bow Stops will safety support the rub rail of your Jet Ski as you crank it the last couple of inches onto your trailer. *Note - These 2" Bow stops typically use 3/8" Mounting Bolts, to use them on this PWC Winch Stand, you can drill out the Holes slightly, allowing you to use 1/2" Mounting Bolts. This will provide a safe an secure fit. The Winch Mounting Holes on this Jet Ski winch stand are standard, and will accept all models of Hand Crank Trailer winches. If you are needing a new Trailer winch, check out our Trailer Winches by Dutton Lainson.